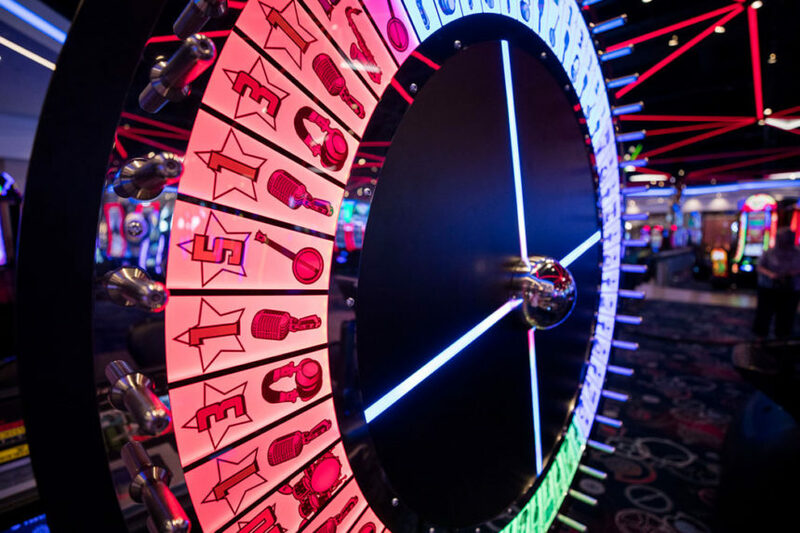 Big 6/Money Wheel adds an eye-catching feature to any gaming floor which will excite and entertain existing and new players alike. 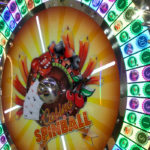 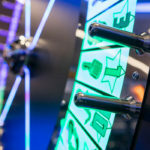 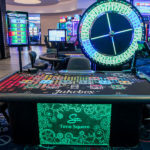 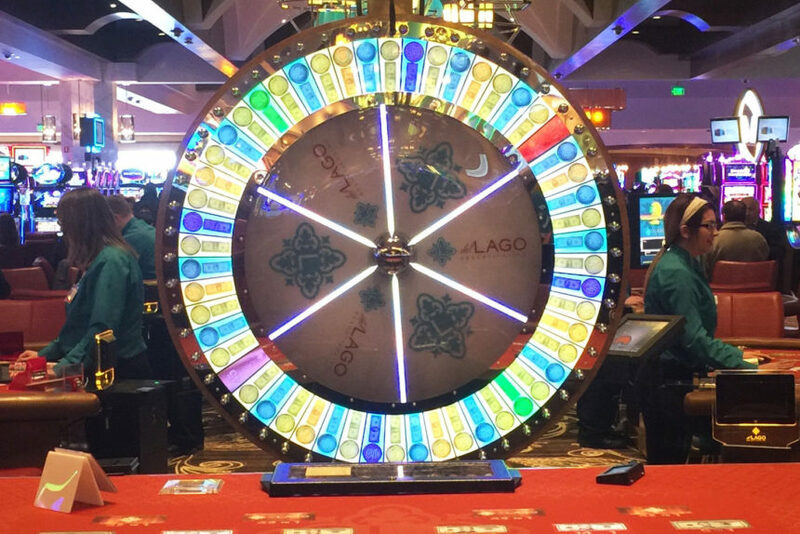 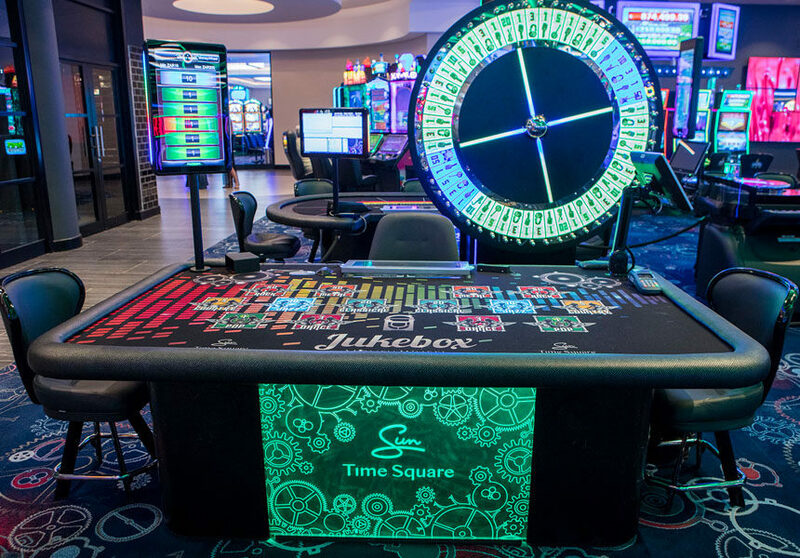 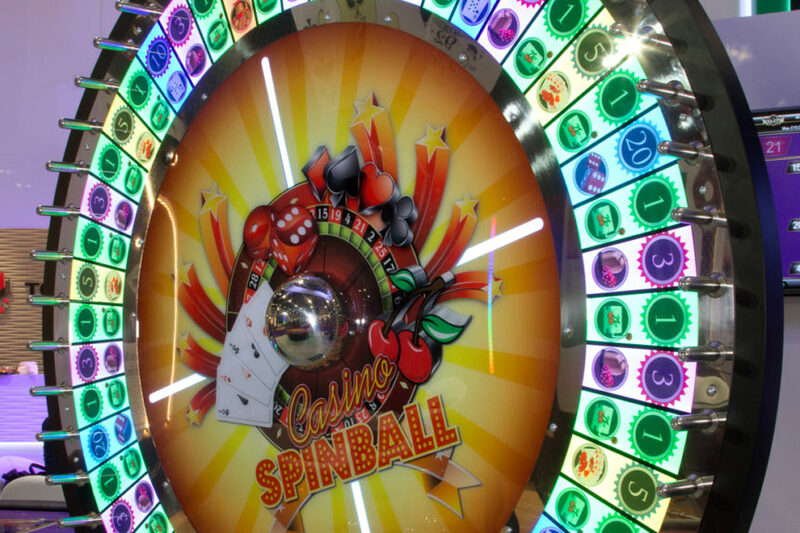 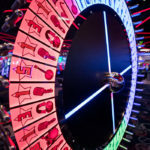 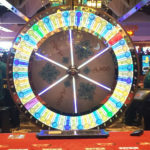 The LED Big 6/Money Wheel makes an outstanding feature on any gaming floor. 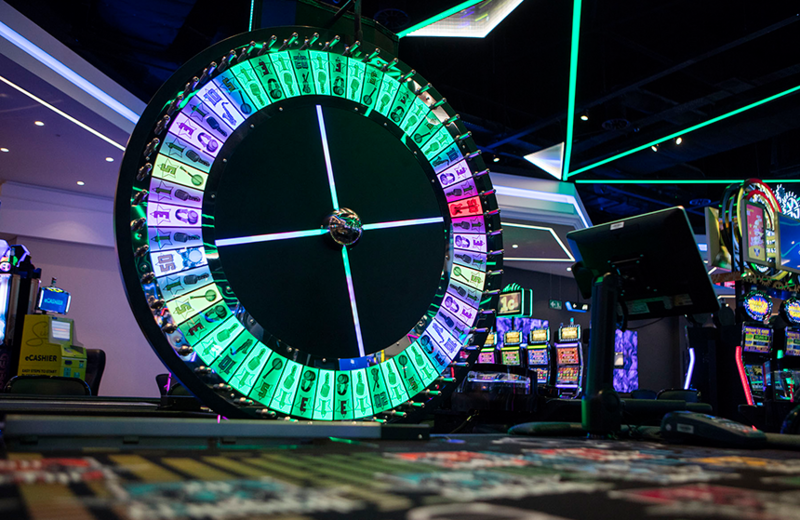 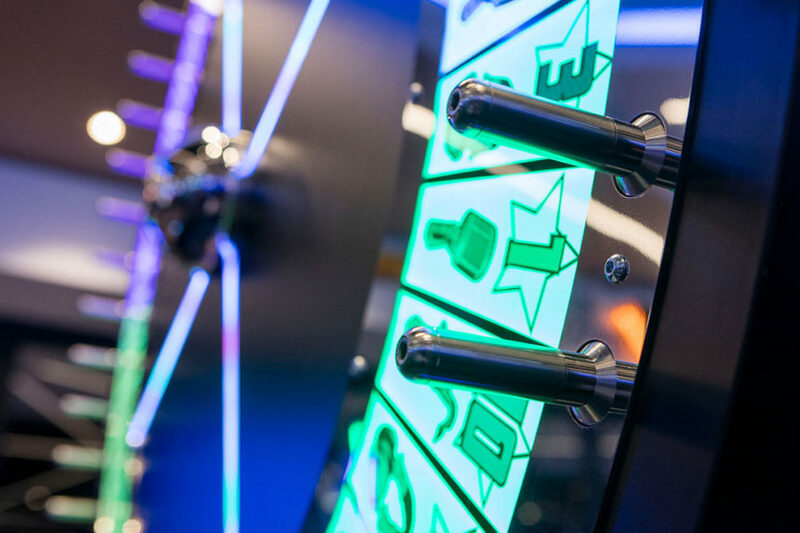 Precision engineered and incorporating the latest illumination technology, the LED Big 6/Money Wheel provides eye-catching ‘attract modes’ with a flexible range of graphics to suit any theme. 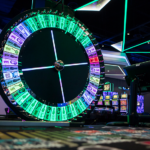 Available in either fifty-two or fifty-four pin wheels, the LED Money Wheel is the perfect partner for the Blaze Big6/Money Wheel Gaming Table. 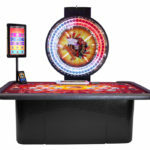 The LED Big 6/Money Wheel has two stand options to suit any budget. 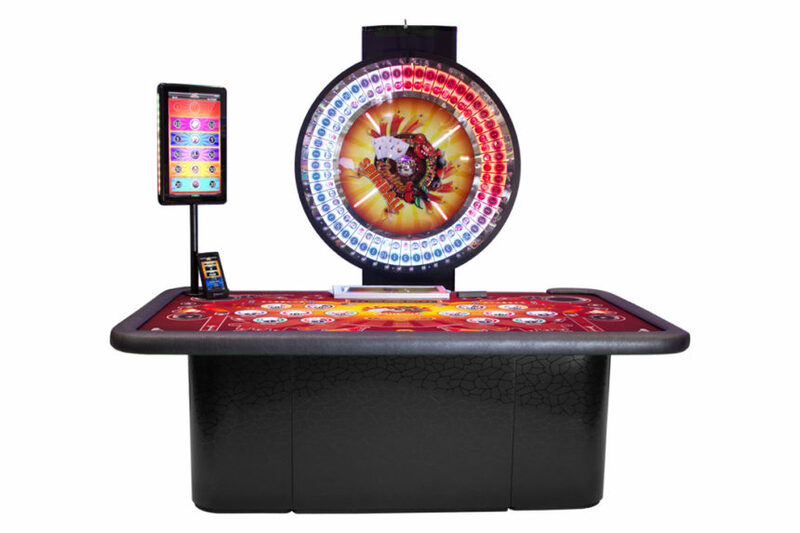 Operators may choose the traditional wooden stand, which includes a built-in storage compartment, or they may opt for the modern metal stand, which can be retrofitted to include a built-in e-FX™ display on the back.